Which Airlines Have The Best Premium Economy Seats? In the past, you would only ever have the option of flying in economy class, business class or first class. But these days, for a little bit more you can upgrade yourself into premium economy, a new class that was created for customers willing to spend a little bit more for comfort. The best premium economy seats come with many additional benefits, such as a complimentary beverage or additional baggage, but the draw factor of premium economy for most customers is a better seat. So which airline has the best premium economy seats? Read our guide below to find out. So how do other airlines stack up in terms of the best premium economy seats? Seat pitch and width: More legroom and up to one inch (2.5 cm) more room at knee level, so 40 per cent more space compared to Economy. Seat pitch and width: 96cm (38 inch) of legroom, and are a generous 45-48cm (18-19in) in width. Seat pitch and width: 38″- 42″ and 19.5″ – 22.8″ (up to 22.8″ in the new Dreamliner). Seat pitch and width: Width between 18.5 and 19.5 inches, pitch (legroom) 38 inches. Seat pitch and width: Seats are 38″, economy is from 32″. 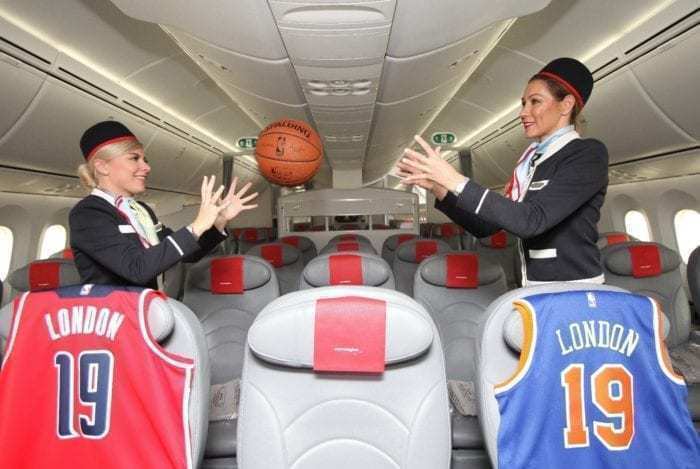 The winning airline for the best premium economy seats is Norwegian airways, with a massive 46 inches pitch (legroom) and a sizable 19 inches wide. Measurements taken from TravellerAU and other sources.